Chromebooks are often the pack mules of the laptop world. They’re not meant to be flashy or to impress with a gaudy set of features. 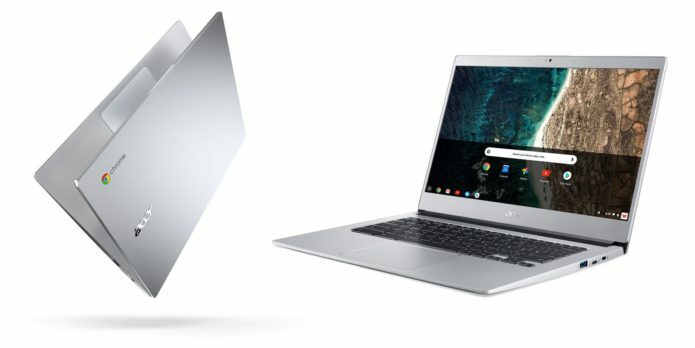 Chrome OS is focused on providing rock-solid reliability and security for a minimal price. Acer’s new Chromebook 514 reflects that attitude case in point.